View cart “HICKORY Photo 8×10” has been added to your cart. 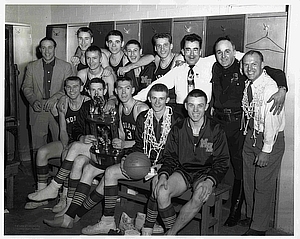 Famous locker room photo of the 1954 Milan Indians after winning the Indiana State Tourney over Muncie Central. 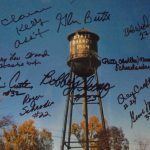 Photo size is 16×20.